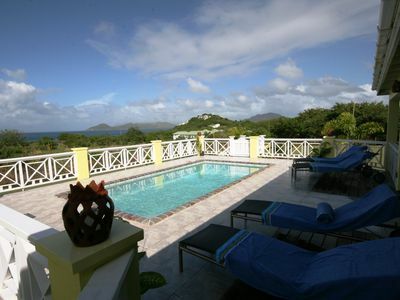 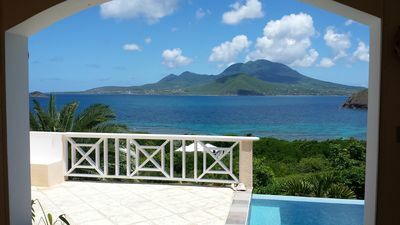 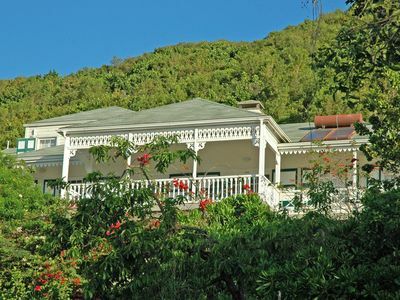 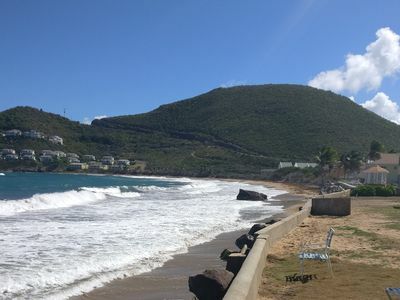 Celebrity Villa is in the lower section of popular Jones Estate and within walking distance to the island main road. 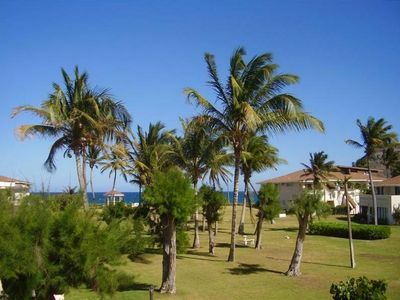 It’s a short distance to Qualie Beach Resort and neighboring bars & restaurants. 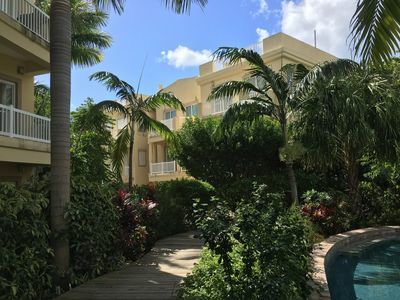 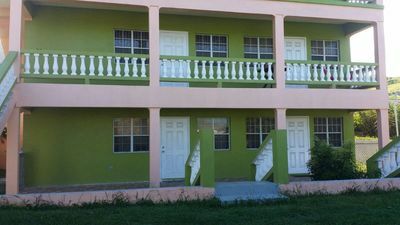 Celebrity Villa is a very spacious 2 story villa with (2) 1 bedroom unit, 11/2 bath room, living room, kitchen, front and back porch on each unit. 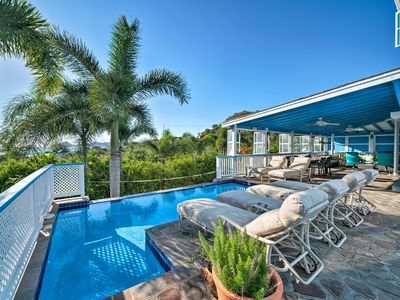 A lovely pool with sun deck. 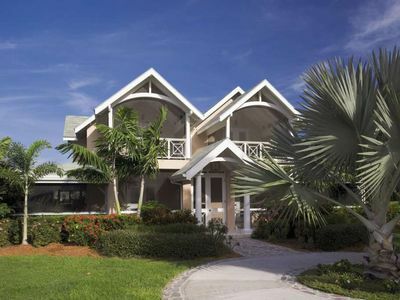 The property is nicely landscaped and fenced with electronic drive thru gate. 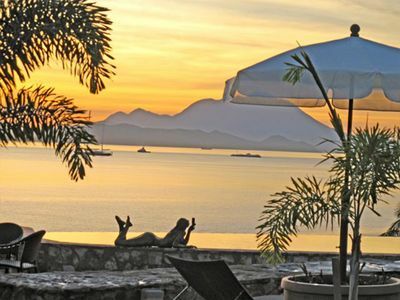 Make your bookings now and enjoy a vacation of a life time. 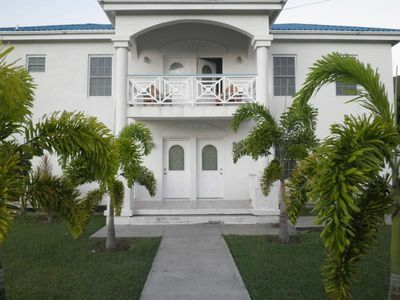 Holiday Villa for rent 3 minutes from golf course, beach, bars and restaurants. 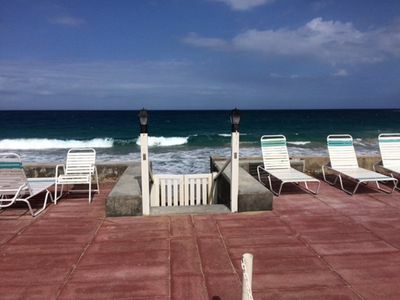 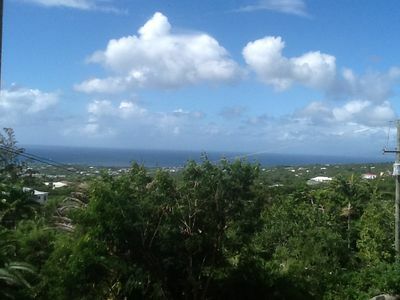 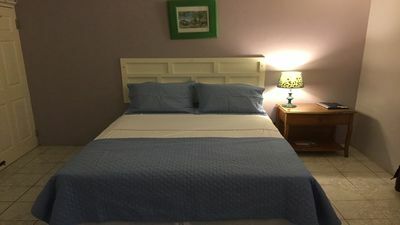 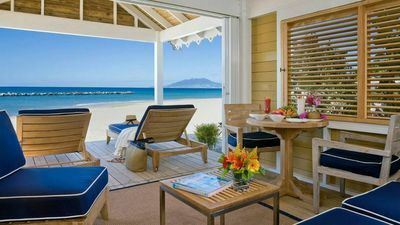 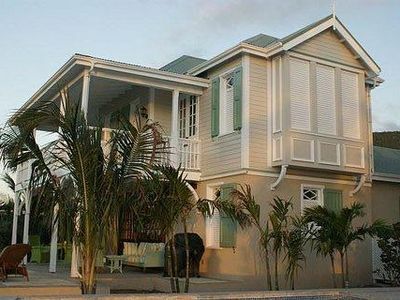 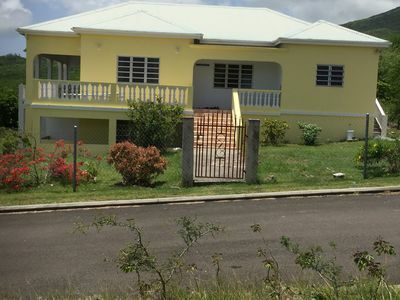 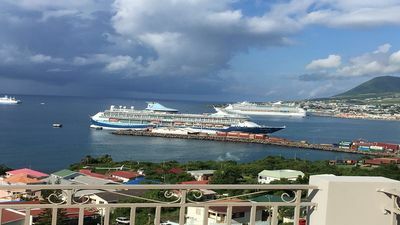 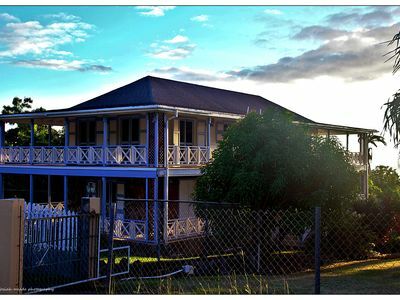 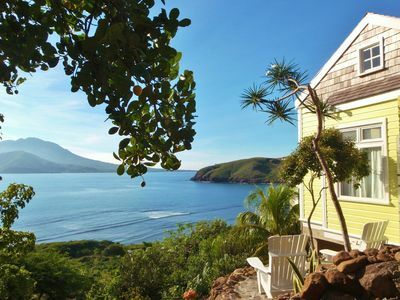 Fig Tree House & Studio Apt - Authentic West Indian two storey House with VIEWS!